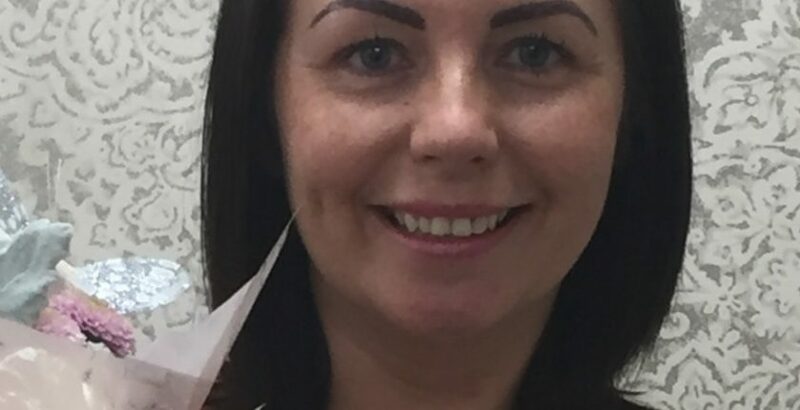 Merseyside care home, Stocks Hall Nursing & Care, has appointed Kelly Hull as its new manager. Hull, who has five years of experience in voluntary care work, is a registered nurse, and has previously worked at the 54-bed home in the North West. She has a total of nine years’ post-qualification experience to her name and is looking forward to going back to where she once worked. On her appointment, she said: “Stocks Hall St Helens has always had a strong reputation in the local community for delivering high standards of care, where values and uniqueness of each Individual are embedded in the home’s culture and spirit. I am really excited to be back at the St Helens Home where I originally worked as a nurse.